Nitisha heads up the Smokeless Cookstove Foundation as Director and is actively involved with various aspects of the training programs. She studied Sustainable Development and Solutions from Columbia University​, Earth Institute​ and thirsts for working towards conservation and protecting the environment. 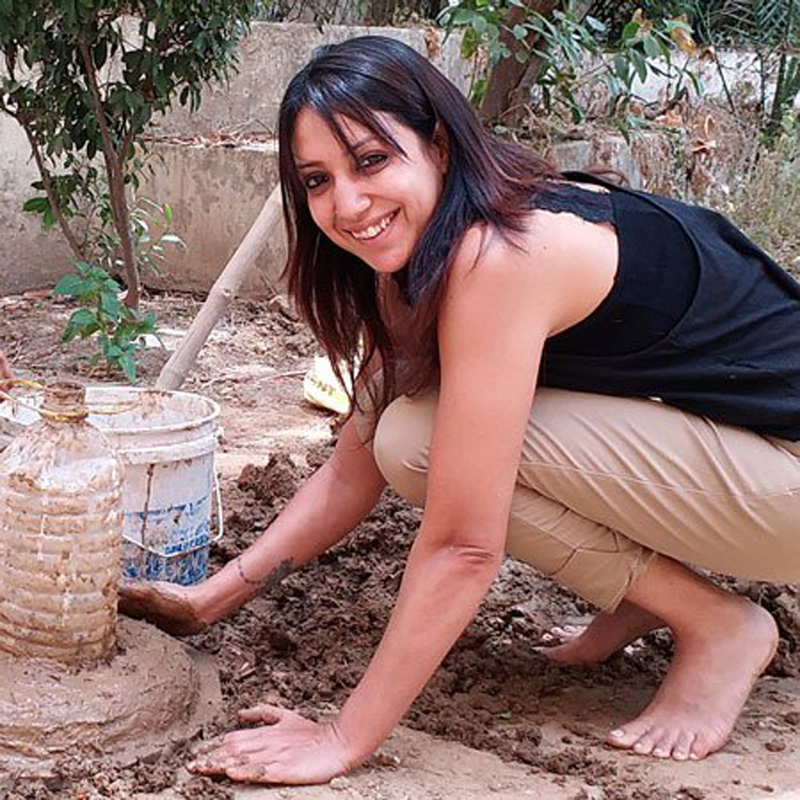 Based in Mumbai, she has her bags packed all the time ready for field assignments with the Smokeless Cookstove Revolution. 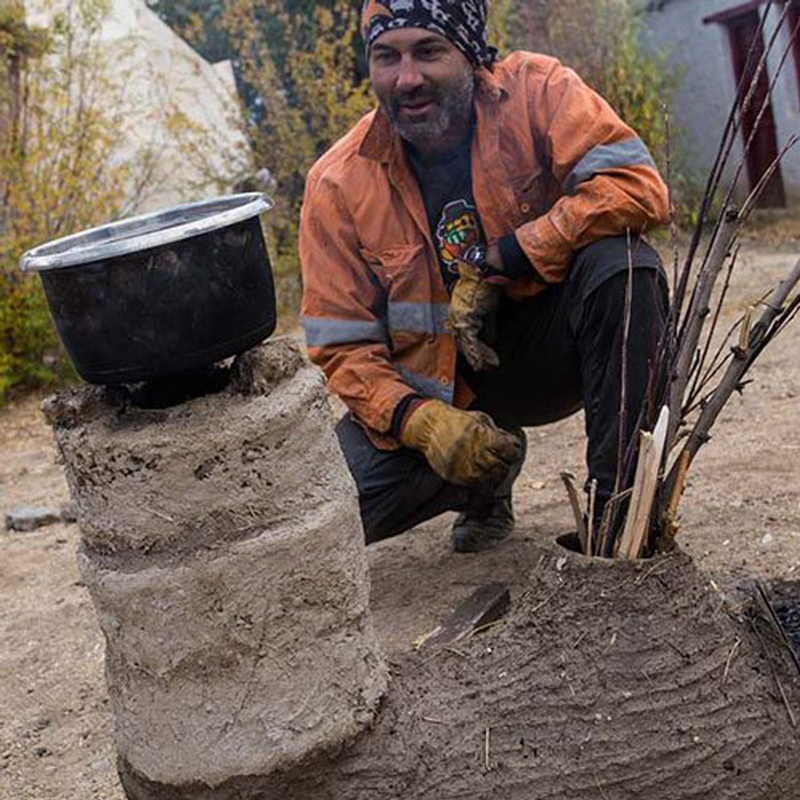 Russell developed the Himalayan Rocket Stove project as a result of many years traveling in the Himalayas noticing deforestation and various climate related changes. He also came up with the recipe for the Smokeless Chulha which is being rolled out by the Smokeless Cookstove Foundation. Based in Australia and working in India, he juggles his life and work between the 2 countries, so email or Whatsapp is usually the best way to reach him. 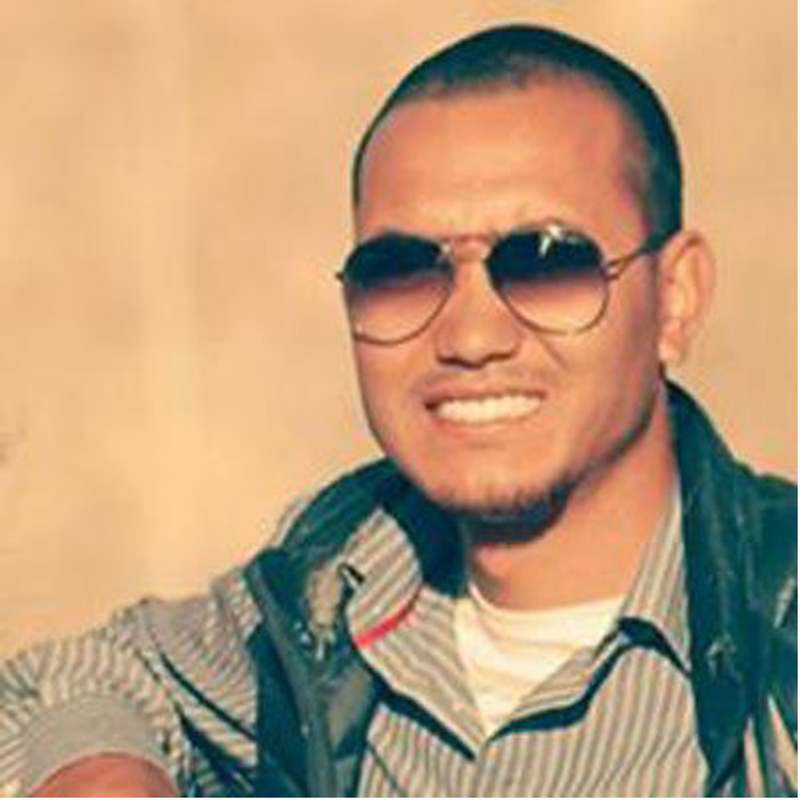 Tanzin has been working with Russell since the very beginning and was involved in the early stage prototyping and development of the Himalayan Rocket Stove project that lead to the Smokeless Cookstove Revolution. As a result, he has first hand experiential knowledge of all aspects of both projects and is an indispensable part of the team, often travelling to remote parts of India to lead the training team in the field. 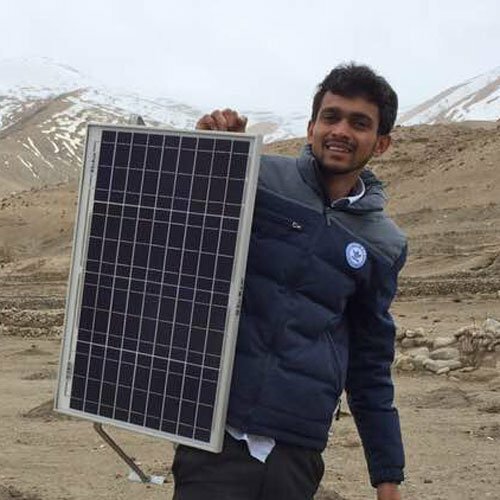 Hailing from Himachal Pradesh, Ajay has worked extensively across North and North-east of India assessing the impacts of Clean energy access in one of the most under-served locations. 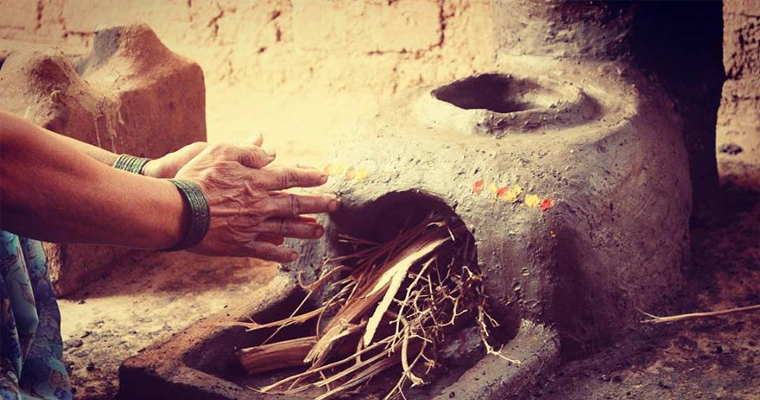 He has been a part of health impact study caused due to smoky traditional cookstoves on women. This gave him an opportunity to monitor more than 500 HH in North of India. 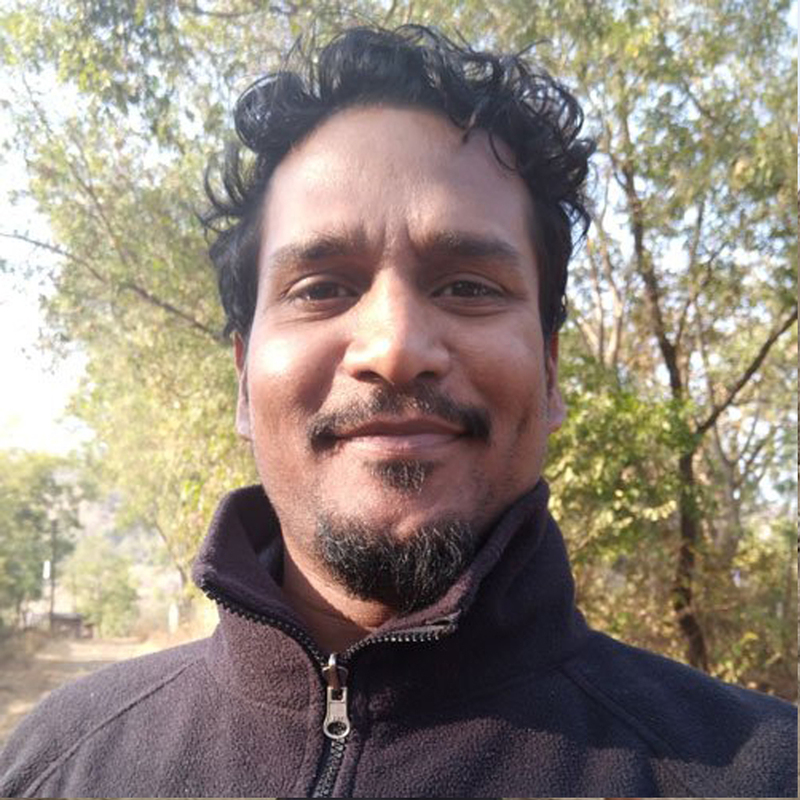 Having worked with TERI for almost two years, he moved to tribal belts of North Odisha to implement a “sensor-enabled Climate Finance program for cookstoves” with Nexleaf Analytics (A US based Not for profit organisation). 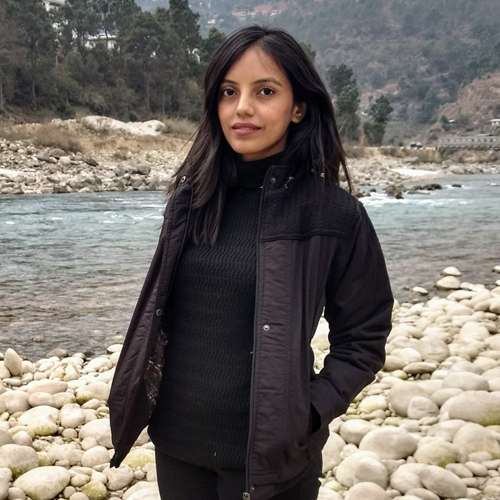 Having been introduced to the smokeless chulha on a weekend visit to Sethan in Himachal Pradesh, Priya is now involved with us for our research and project management needs. She travels with us to our project locations to conduct surveys and draw elaborate reports on the same. Priya hails from a management consulting background and has been a Yes Foundation Fellow in the 2017 cohort. She currently freelances in content management and is involved with a few social impact projects as well. Being a travel-happy soul herself, she fits in well with the rest of us folks at SCF. A traveller at heart and now by profession, Ralph is a serious sports person with professional basketball experience and has played for Maharashtra state team. After a corporate stint, like most people in this team, mountains called and life took a new meaning for Ralph. Avid trekker and biker and yoga exponent, Ralph now owns a travel company, Two Travel Tailors ( www.twotraveltailors.com ) and shares a passion for social impact through travel. Ralph is a lead trainer on the project and is involved with SCF work in Western region. 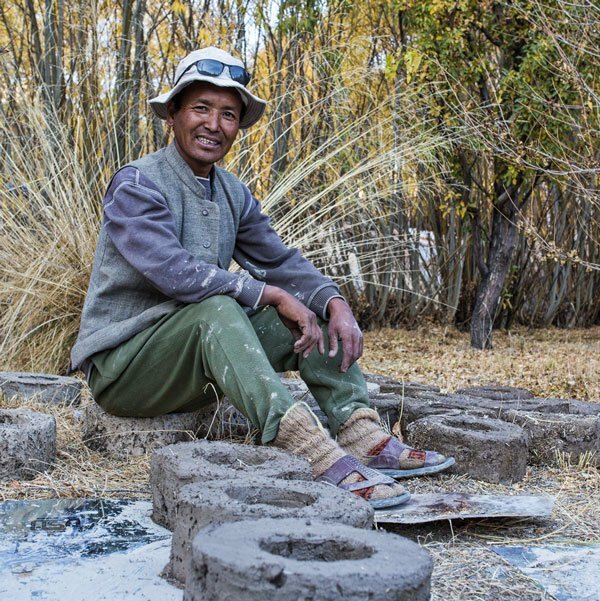 Based in Ladakh, Chozang has been involved with the rocket stoves in Ladakh since he first built one at the SECMOL institute several years ago. Since then he has been keeping a close eye on the HRS project through its prototyping phase in Ladakh, and has now come on board as the Sales Manager for J&K, helping people in Ladakh and beyond get HRS stoves into their homes. He also is available as a trainer for SCF teams on occasion. Neerav was born and raised in Rajasthan, India, and is passionate about wildlife (especially reptiles), conservation and ecology. 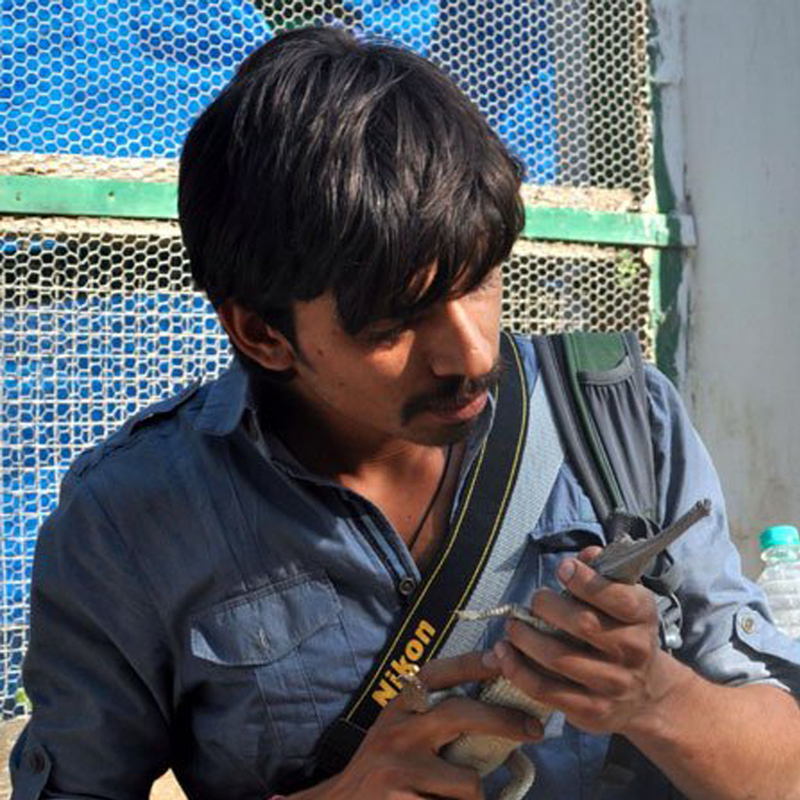 He has previously managed a residential volunteer program for Indian and international visitors at the Madras Crocodile Bank and Center for Herpetology, and assisted with zoo management, research, and documentary filmmaking. He is now actively progressing the SCF work around Udaipur as a regional trainer in Rajasthan. One the key trainers who has been involved in various field trips, training programs and follow up surveys, Kush also has his own business, Rural Odyssey which takes people on experiential programs to rural India. 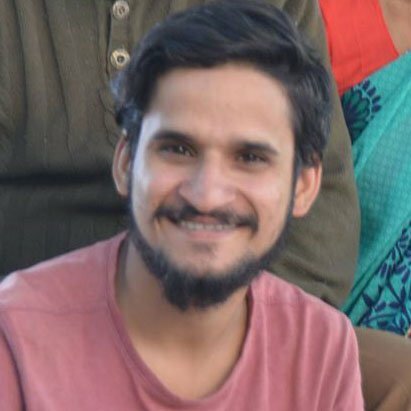 He has also been actively involved in sharing the Smokeless Cookstove work while on tour in Rajasthan, and is looking to integrate the work into his own activities, as well a be involved in training up the next generation of SCF trainers. 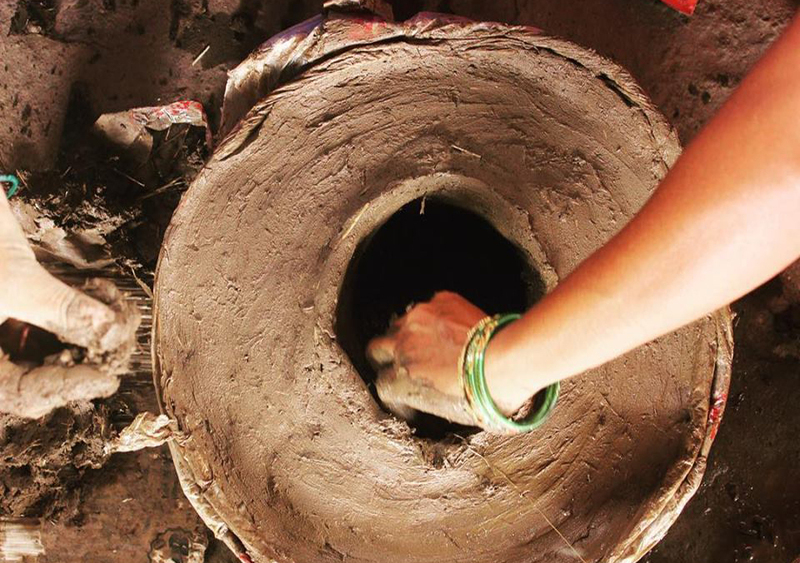 The Smokeless Cookstove Foundation is a Non-profit organisation working towards curbing the problem of Household Air Pollution.